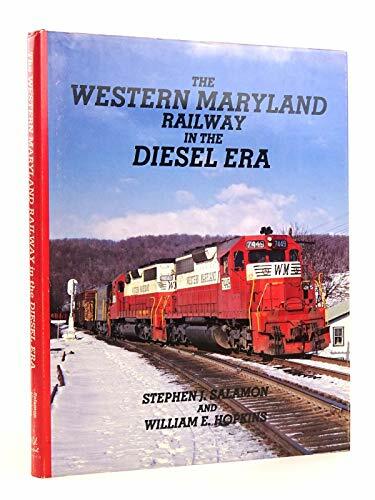 Publisher: Old Line Graphics, U.S.A.
Full color pictorial showcasing the Western Maryland Railway's operations from 1955, the first full year of dieselization, through 1975, the last year that the WM was operationally independent. The book looks at each sub-division within the Eastern and Western Divisions with a detailed description of operations from the perspective of the employees and on-the-ground managers. Packed with sharp, action-filled photos. With roster. End papers show system map. 128 pages.